If you haven’t explored our BermanGlass line lately, take a look… with five distinctive kiln cast glass families, there’s lots to discover. 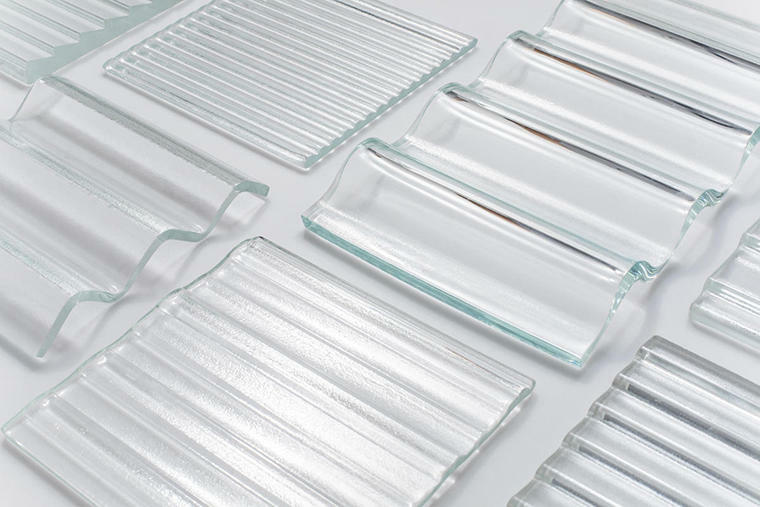 If you know the line and have recently visited the BermanGlass section of our website, you may have noticed several significant updates – many tied to the organizational structure of our different BermanGlass families. If case any of these have left you wondering where to find favorite family members, here’s a quick look at our new line-up. Three families – Classic, Profile and Refract – reposition textures from our original 3D and Classic lines.